Dental practitioners have an important role to play in the early recognition and diagnosis of gingival and periodontal diseases. Management needs to incorporate effective oral hygiene practices in childhood and adolescence which should extend into early adulthood and beyond. This document sets out the joint recommendations of the BSP and the British Society of Paediatric Dentistry (BSPD) for the periodontal screening and management of children and adolescents under the age of 18 years in the primary dental care setting. It can be read alongside the original policy documents for adults from the BSP. ► Read Also: When do kids need to go to the orthodontist? This will ensure the greatest chance for successful treatment either within the primary dental care setting or by referral to appropriate specialist services. 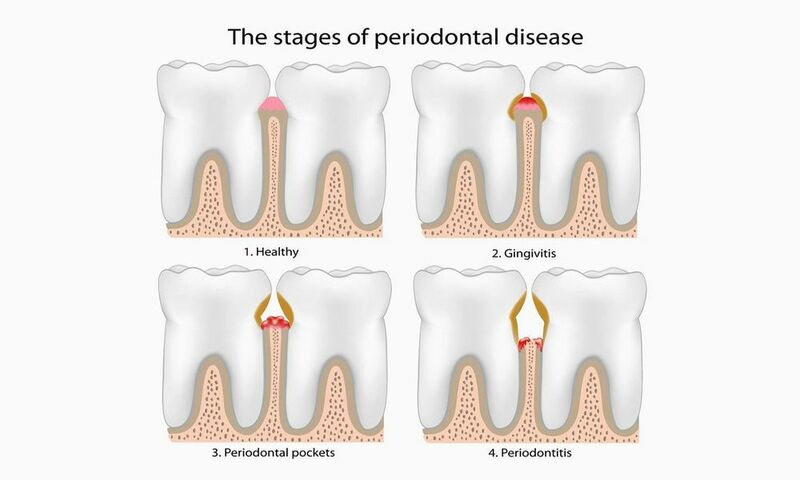 °Professor Valerie Clerehugh, Professor of Periodontology, Leeds Dental Institute; Dr Susan Kindelan, Consultant in Paediatric Dentistry, Beeston Hill Health Centre, Leeds Community Healthcare Trust.